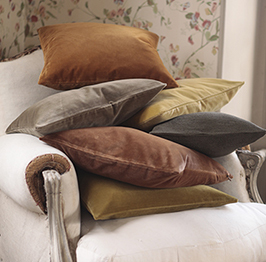 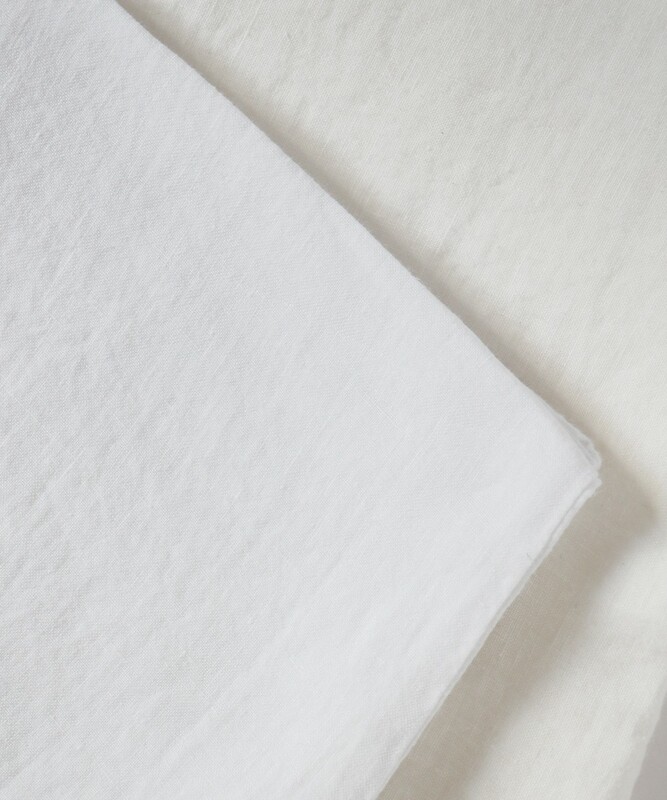 We imagined an assortment of extra soft 100% linen cloths and beddings, a timeless and sophisticated collection. 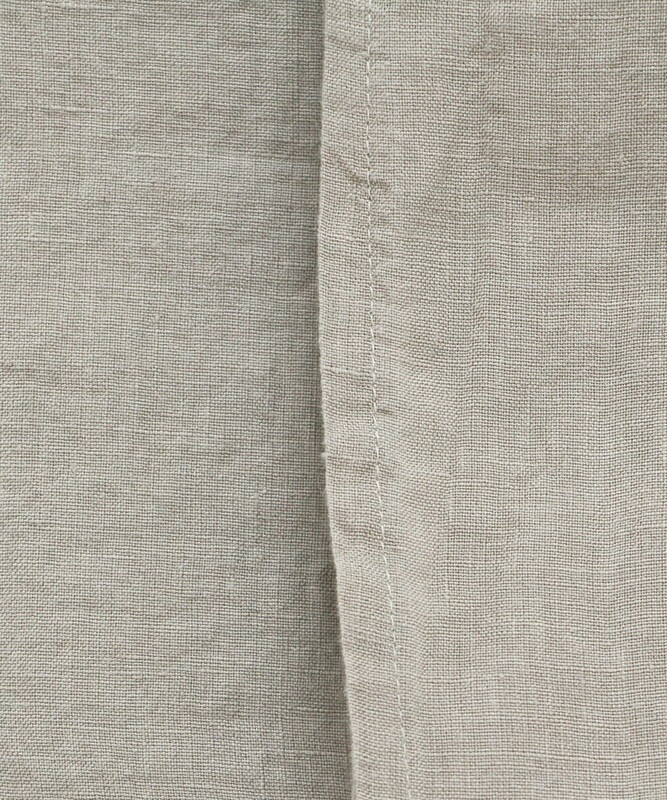 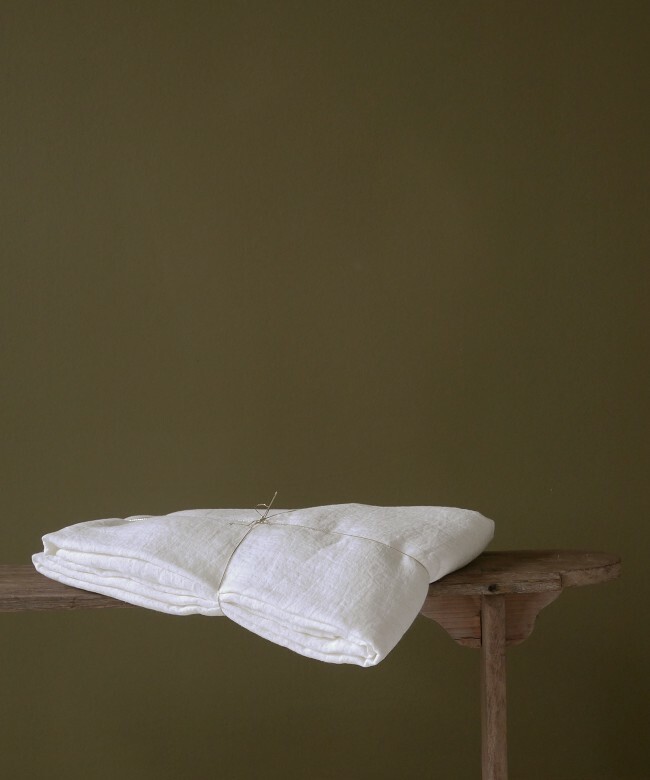 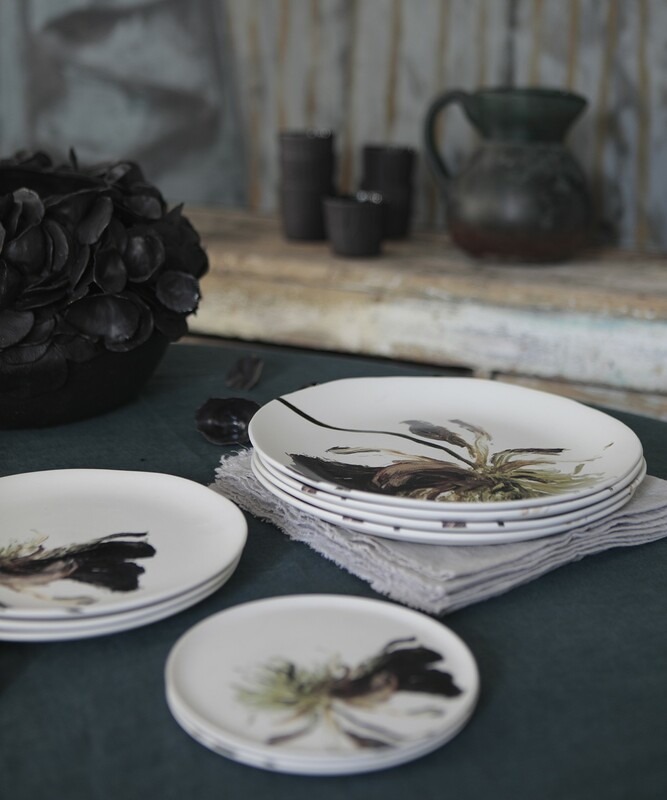 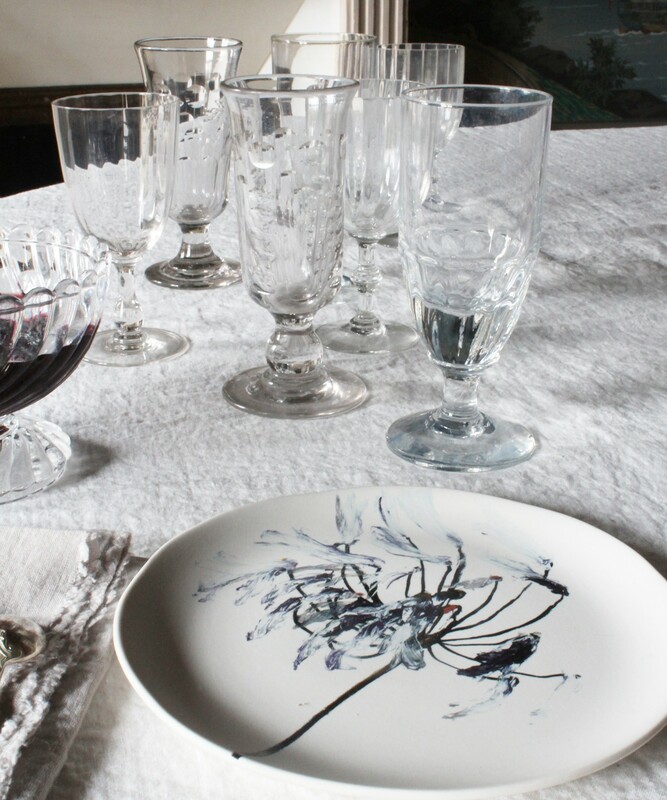 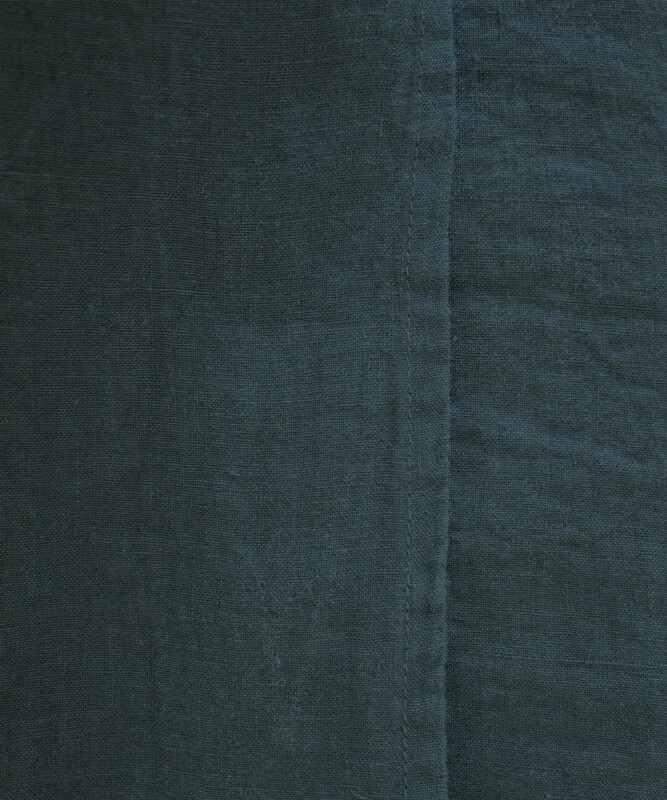 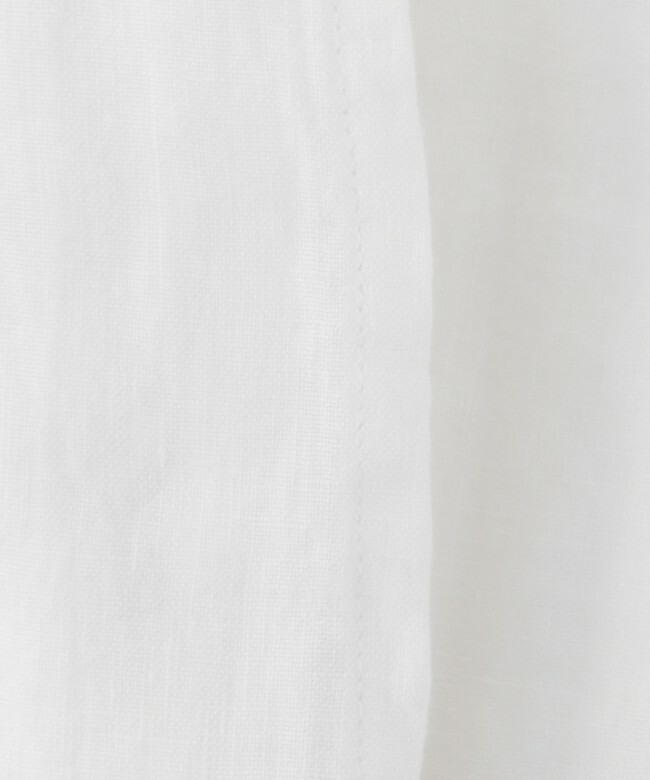 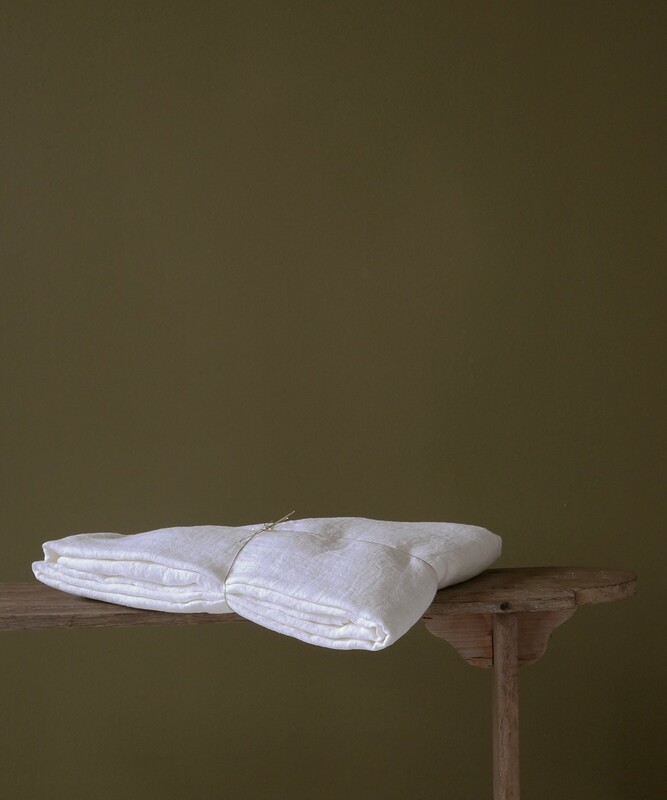 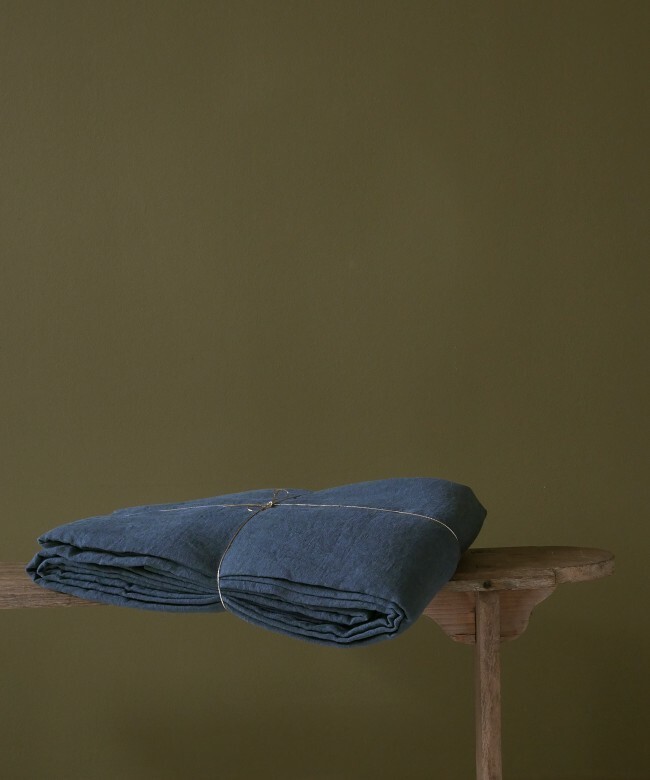 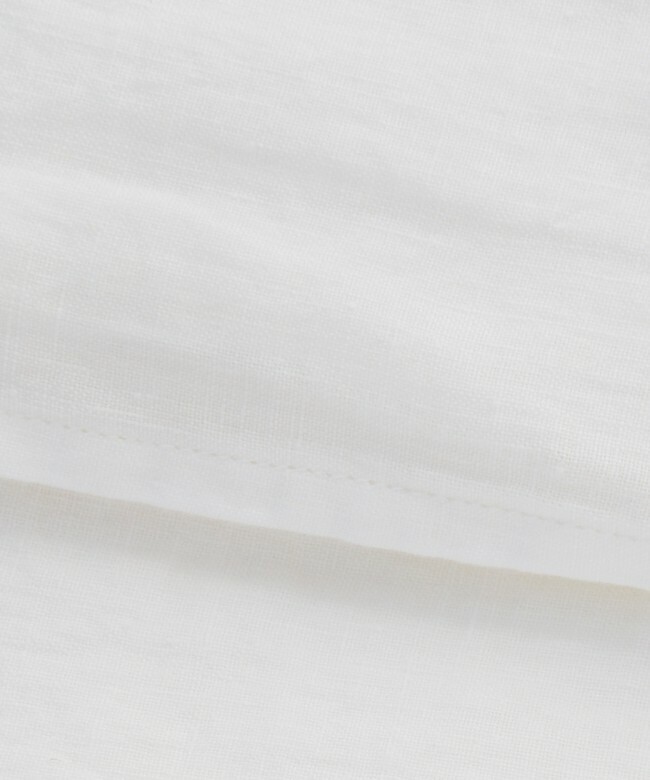 Timeless and extremely soft 100% linen tablecloth. 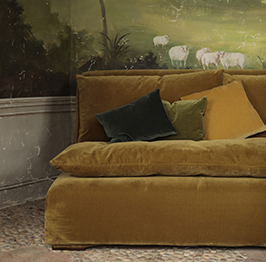 Exist in 4 colours.